(AP) DUBLIN - Alan Moore died alone. But in his death, he's raising troubling questions for an entire Irish town. For three months, residents of Wexford in southeast Ireland walked past Moore's front door on John Street, near a church and across the street from a parking lot. Some remarked on the Christmas tree lights still blazing away in his window. It wasn't until Sunday that a passerby asked police to take a look. On Wednesday they formally identified the badly decomposed remains inside as that of Moore, a 62-year-old immigrant from England who had lived alone in the town for a decade. The Irish in online chats are debating what has become of Ireland's once tight-knit communities. 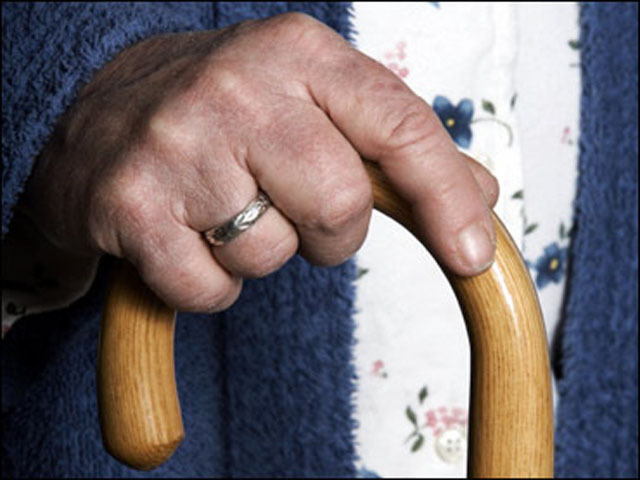 Local charity Alone says Ireland has become "disengaged from isolated older people."